On the ASTEROID Market, download the Apps that best match your lifestyle on the road: internet radios, music on demand, driver assistance etc. 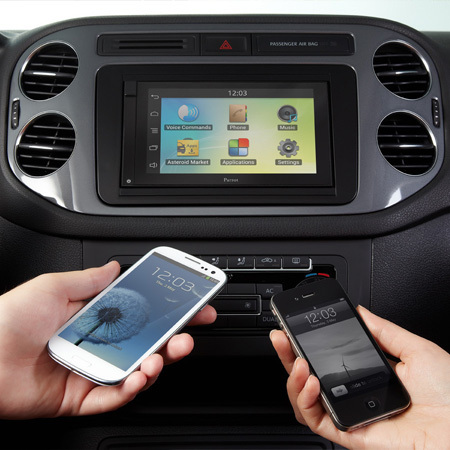 The ASTEROID Smart plays the music from your mobile devices. 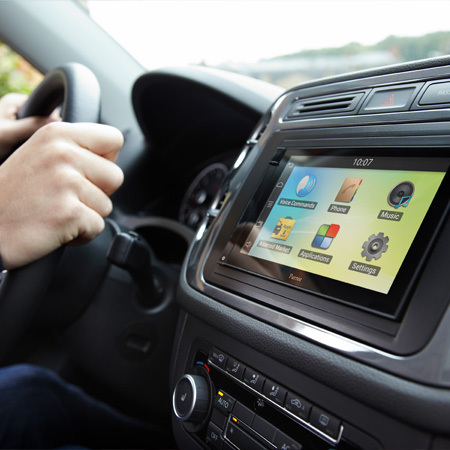 Music can also be played from your favourite internet radio station and music-on-demand Apps through your mobile internet connection. 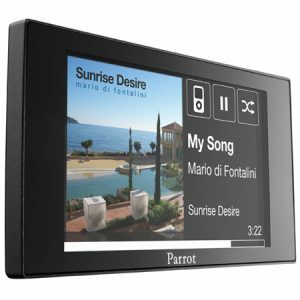 The ASTEROID Smarts capacitive display includes multi-touch technology, browse through the Apps intuitively like you would do on your Smartphone. 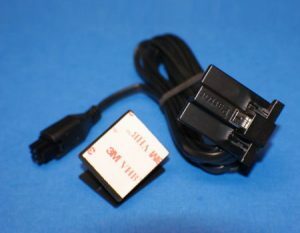 The ASTEROID Smart can display video feeds from external sources, such as reversing cameras. 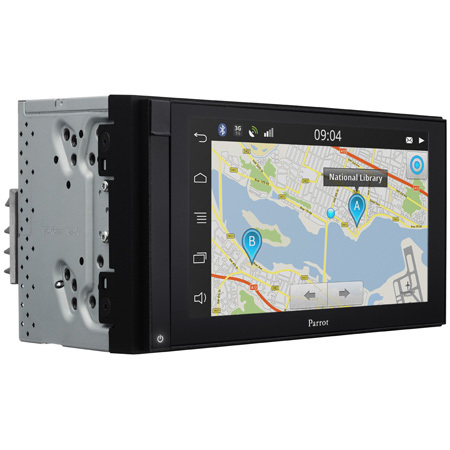 It can also play video files on external screens, such as headrest mounted displays. The ASTEROID Smart includes a GPS sensor, in combination with your navigation App, it will take you on the optimal path to your destination. The ASTEROID Smarts dimensions conform to the 2-DIN standard. 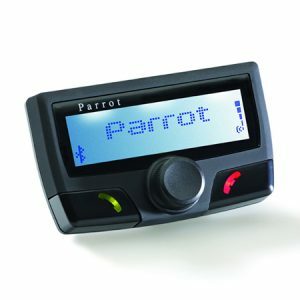 It is designed for vehicles with 2-DIN slots in their dashboards. •	Automatic connection to mobile phones. •	Can pair up to 10 phones per ASTEROID Smart. •	50 000 per ASTEROID Smart. •	Other synchronization protocols: Sync-ML, Synchro AT, Synchro Nokia. •	Range: up to 10 meters. •	Pairing: PIN code 0000. •	Voice-controlled music search (artists, albums). 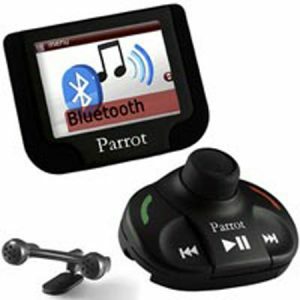 •	Music Apps: internet radios, music-on-demand. 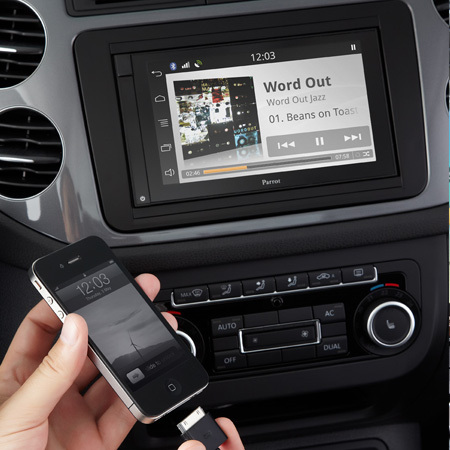 •	Compatible with iPod/iPhone/iPad, USB thumbdrive, SD card, Bluetooth audio streaming, line-in. •	Equaliser: 7 bands, 5 presets, 1 custom preset. •	Compatible with H.264 format.